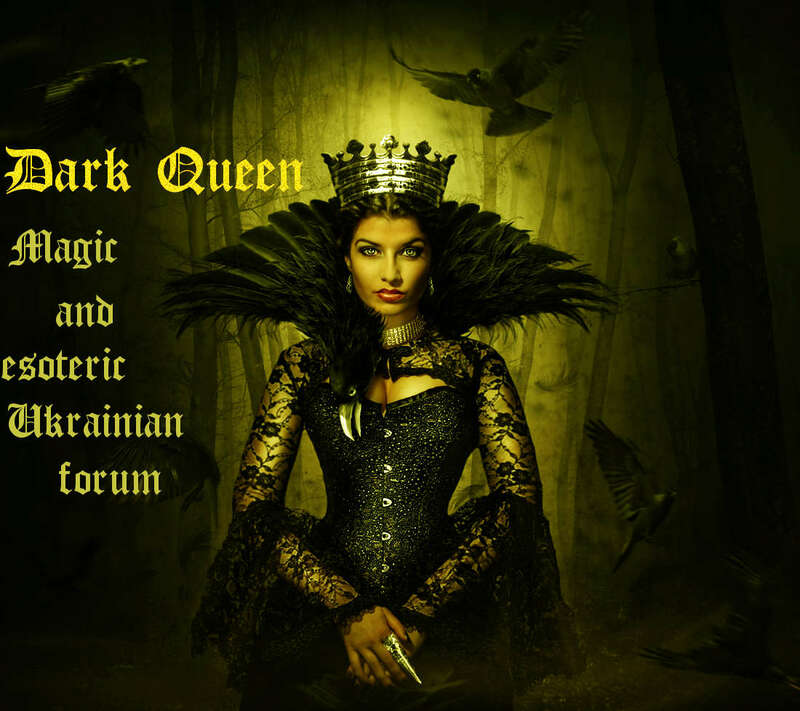 Dark Queen » Spells to Find Love.The magic of attractiveness. » Spells to summon love. » The Love Hook.